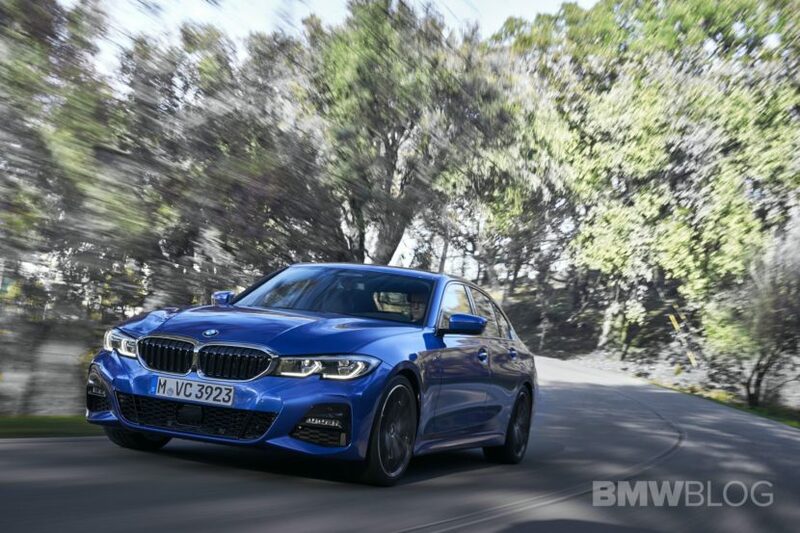 Now that the embargo has been lifted on BMW 3 Series impressions, the reviews are plentiful. And they’re mostly very positive. So we thought it a good idea to take a look at what the rest of the journalist-world thinks about BMW’s latest 3er. 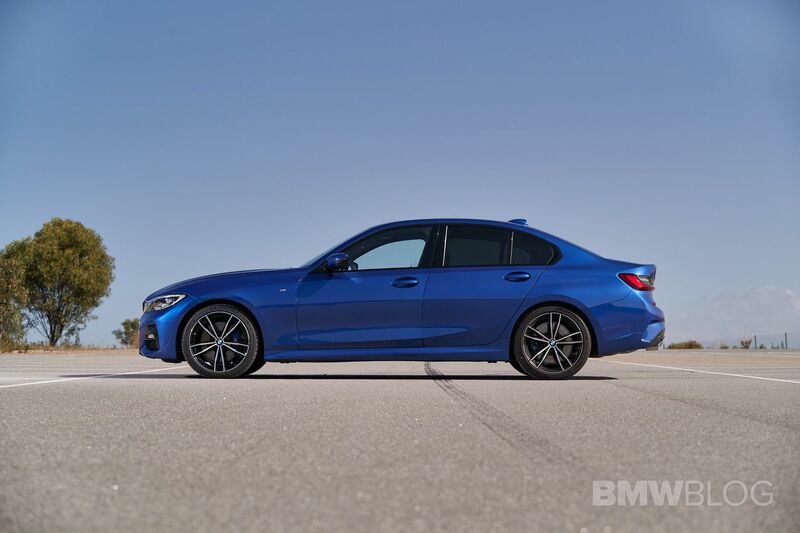 Since the F30-generation 3 Series, Car and Driver has been pretty critical of any non-2 Series BMW, specifically the 3 Series. A lot of that criticism stems from disappointment, as C&D has been a long-time fan of the 3 Series, giving it 10-Best awards for decades. So seeing it fall as far as it has must have been discouraging. 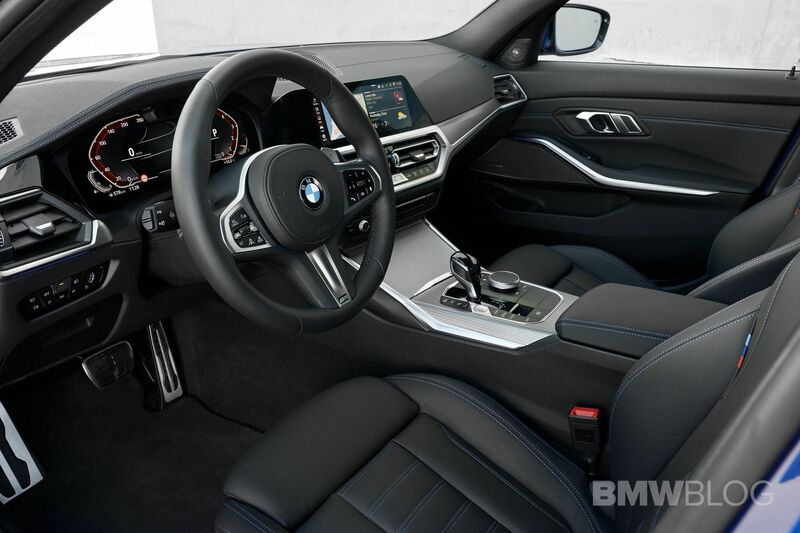 This new 3 Series, then? Being that the BMW 330i was the only 3er journos could drive on both road and track in Portugal, it’s the one being talked about most. 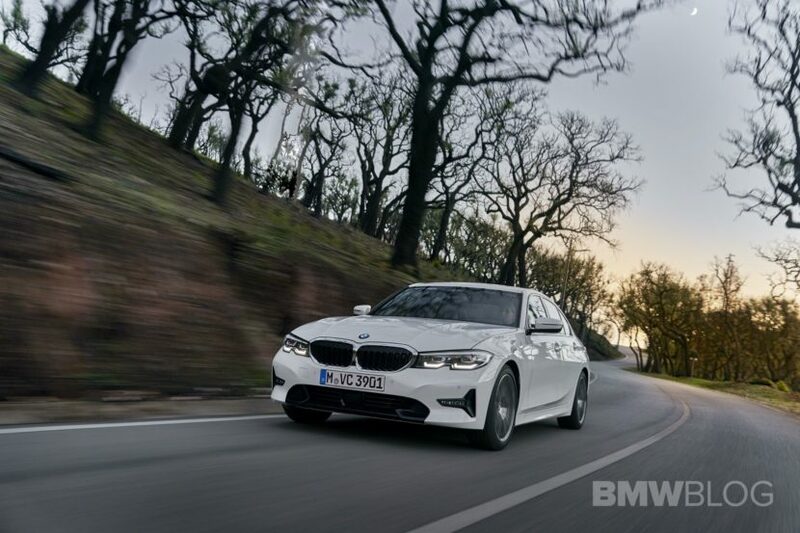 “The four-cylinder 330i sails up the switchbacks and quickly demonstrates that worries about misplaced wheels are unnecessary. The chassis is surpassingly easy to aim, even in tight spaces. There’s lightness to it, something the previous generation lacked. Not that the footprint is smaller, as the car has grown slightly in all proportions except weight. But it’s easy to find a satisfying rhythm through undulating turns.” said Automobile Magazine. So there are plenty of great things being said about the new 3 Series and how it handles. Are there complaints? Sure. Most notably that some of its interior tech (gesture control, natural voice recognition and reverse assistant) can be a bit finicky and its lowered M Sport suspension is a bit stiff. But aren’t we glad that one of the main complaint about the new 3er is that it’s too firm, too sporty? I know I am.